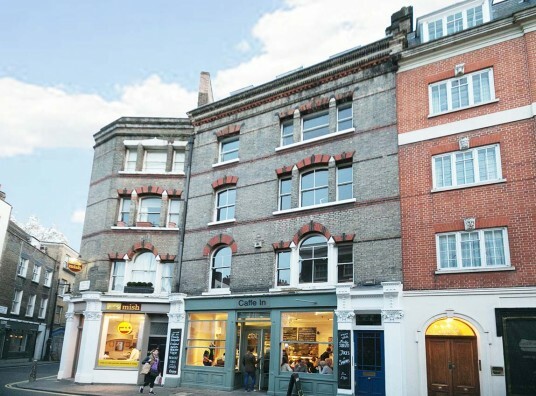 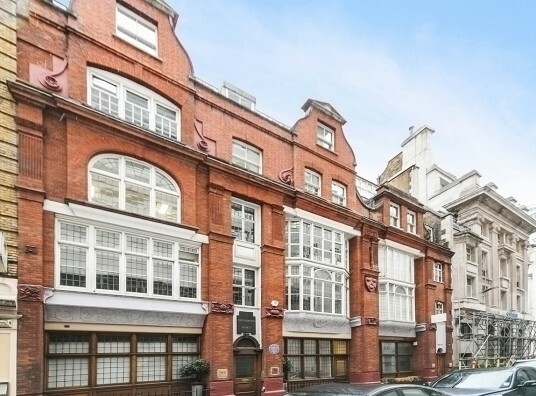 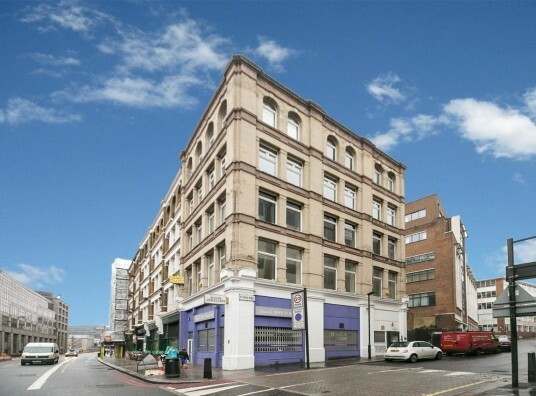 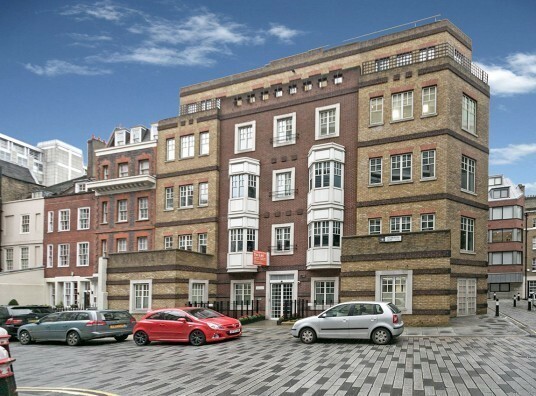 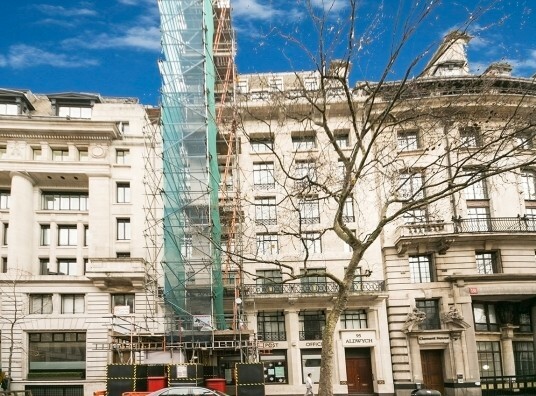 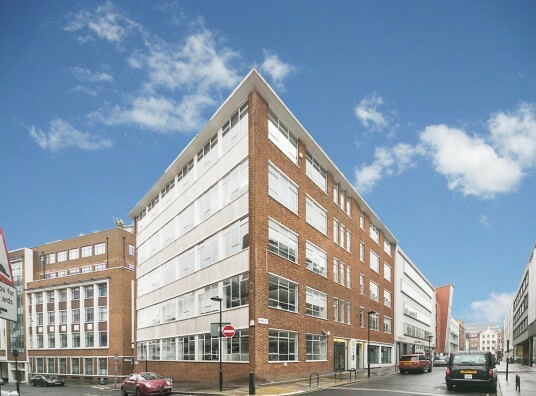 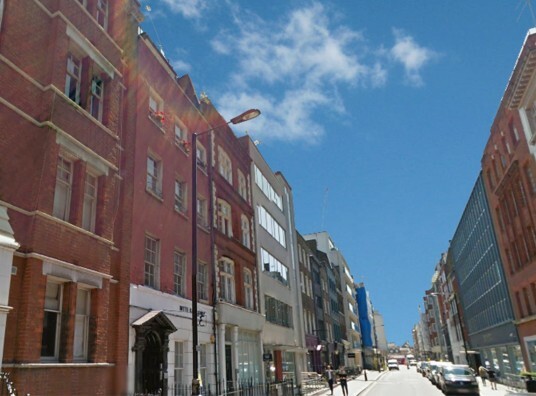 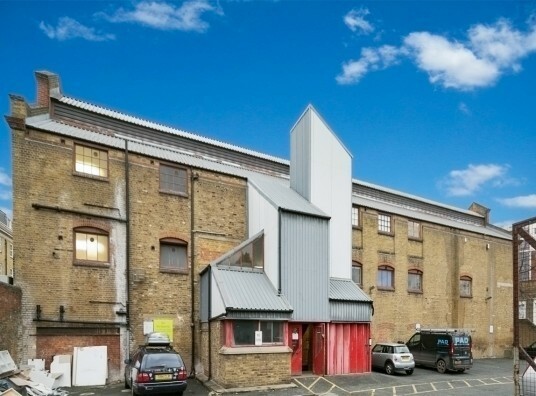 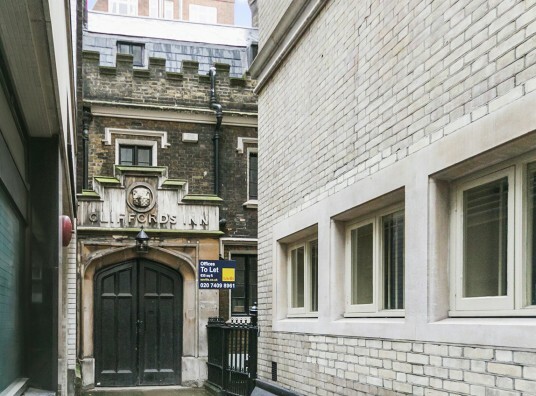 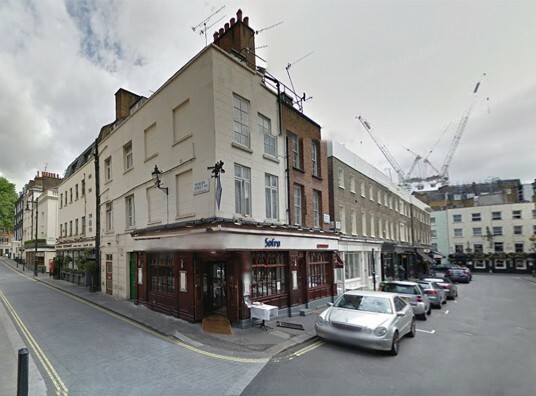 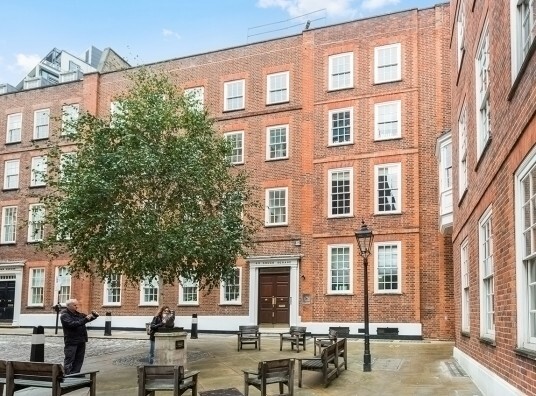 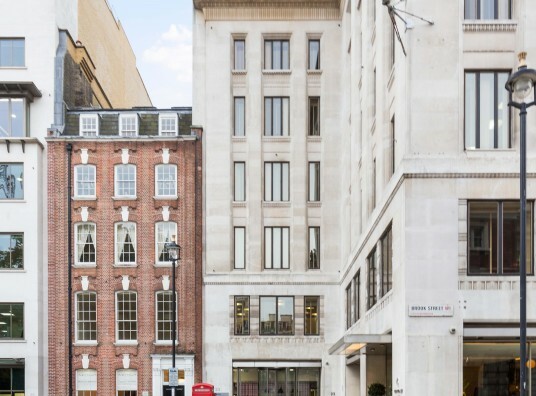 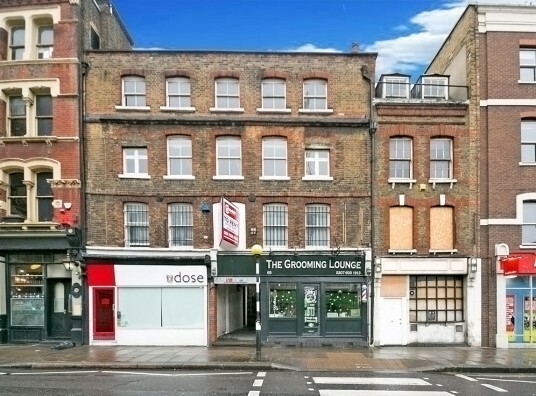 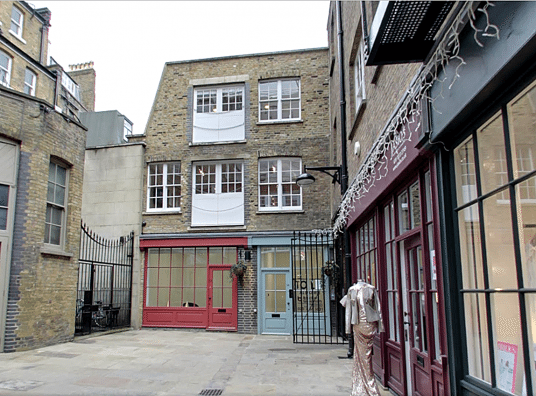 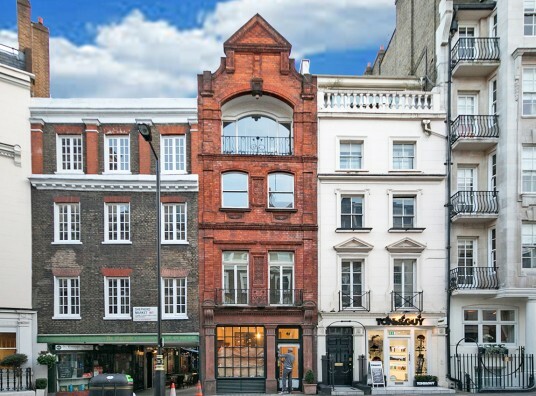 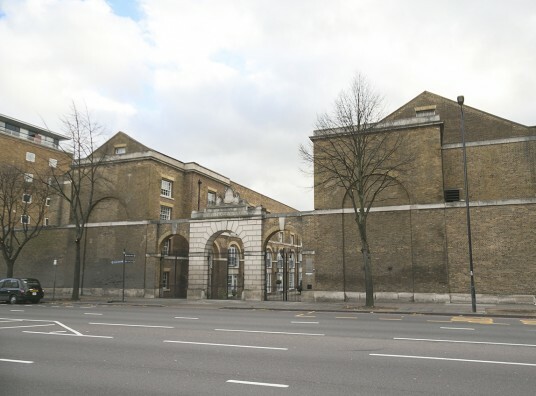 If you’re looking to rent small office space in London then look no further. 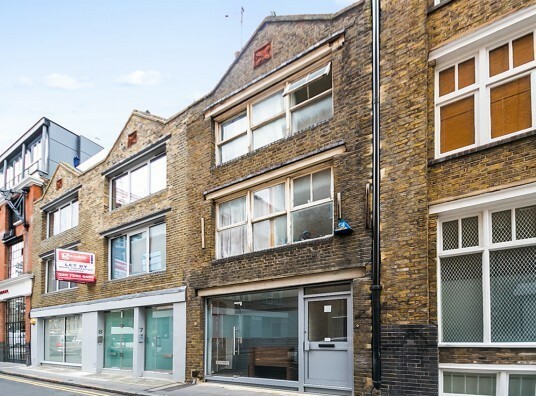 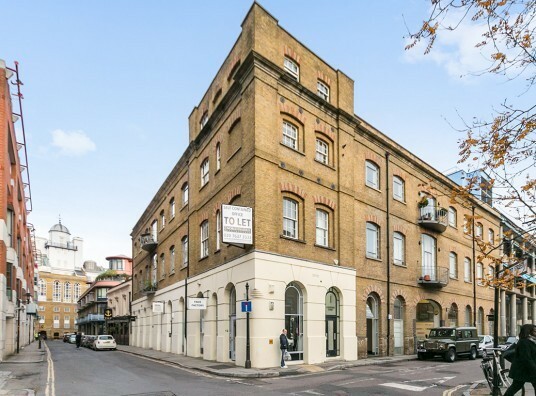 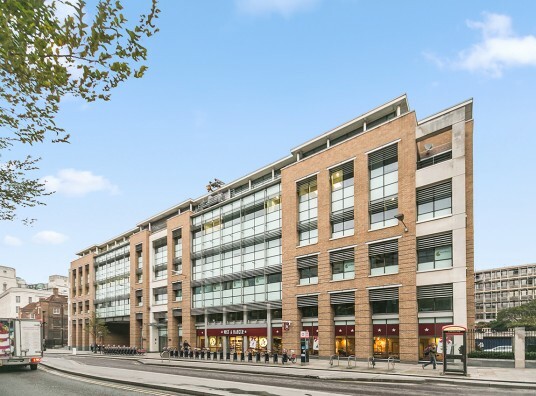 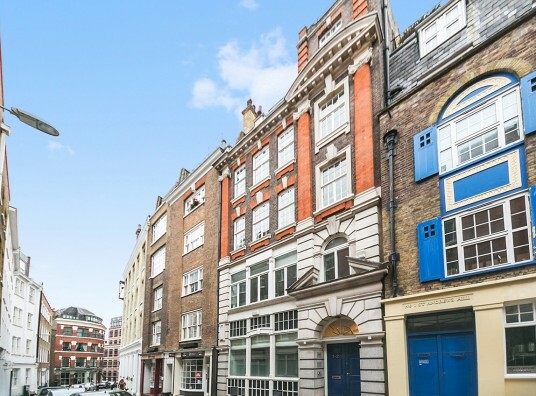 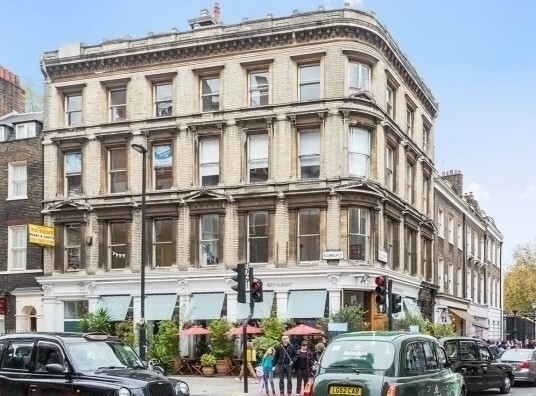 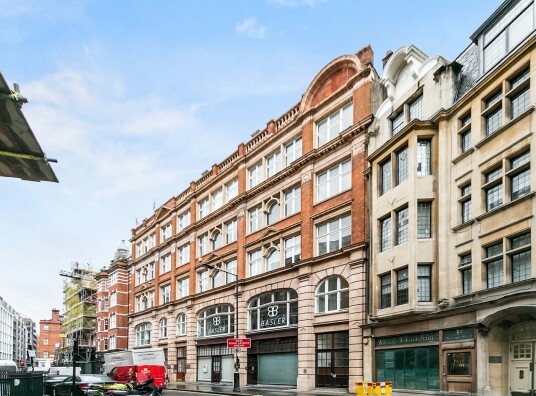 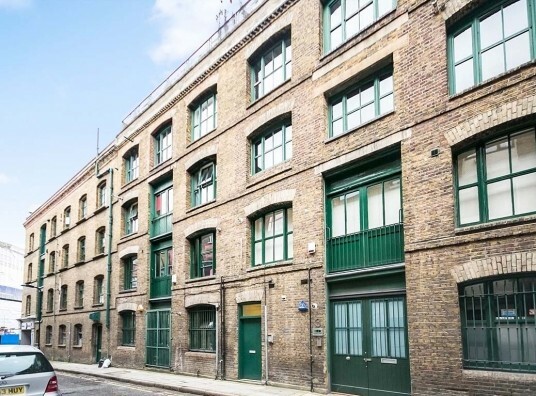 Whether you are looking for a stylish start-up office in Shoreditch’s Tech City, you want to capitalise on the commercial and cultural diversity of Camden, or you fancy some bijou space in fashionable Soho, we can offer numerous options across London. 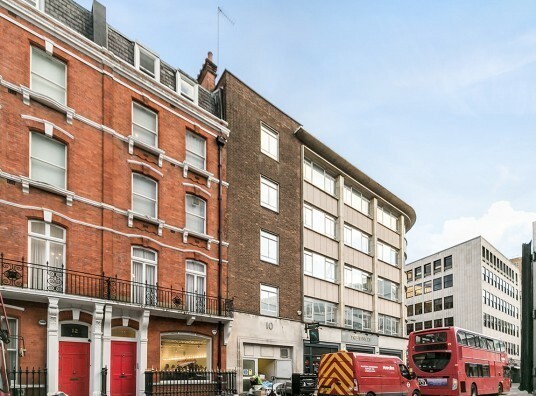 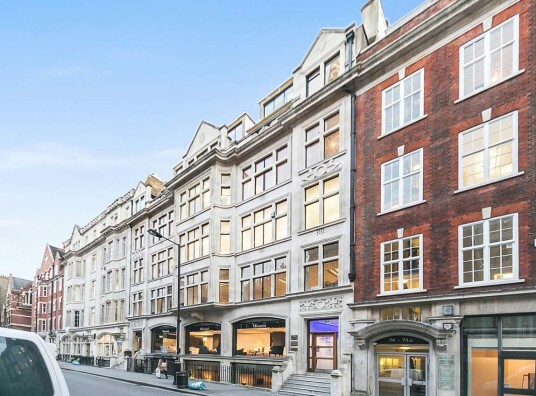 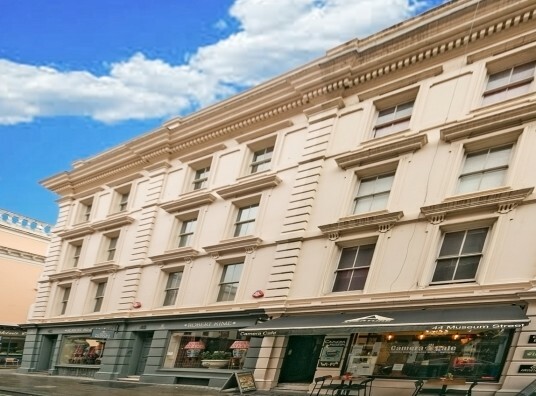 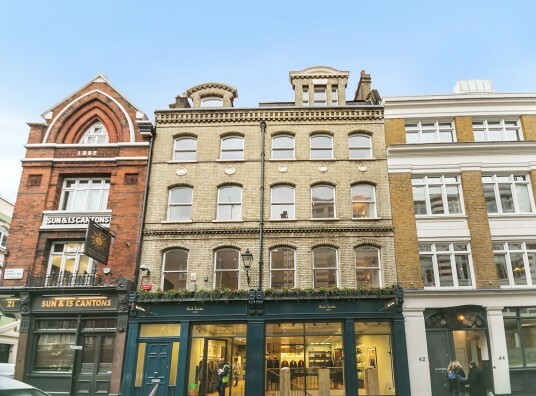 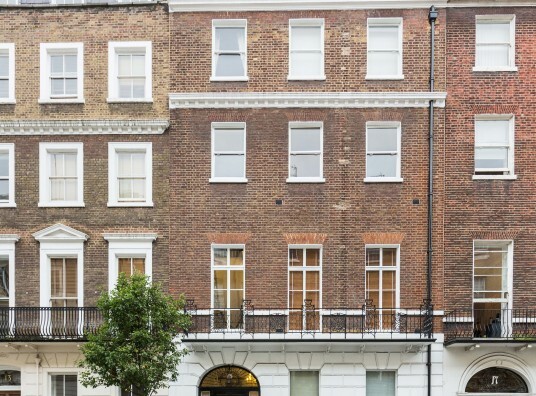 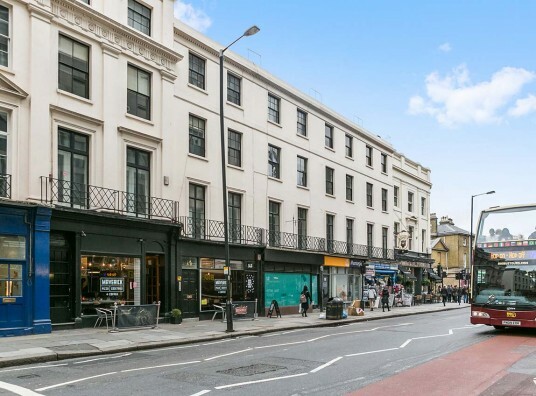 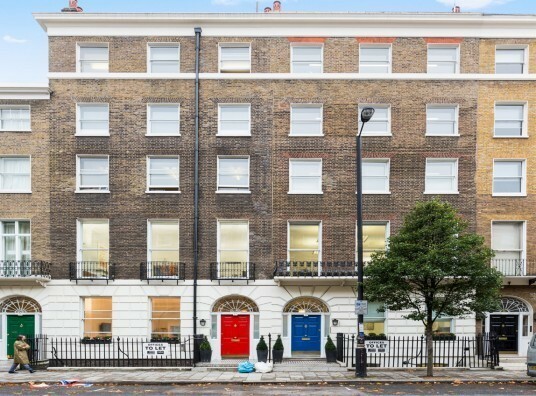 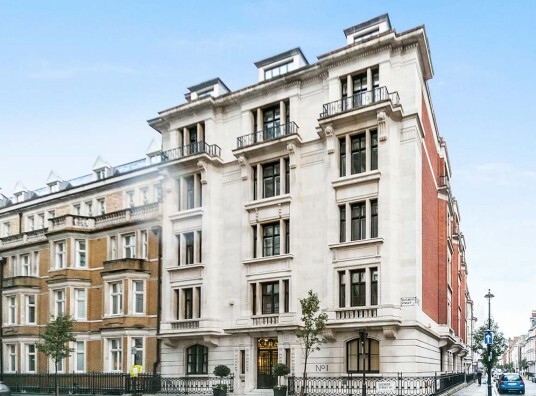 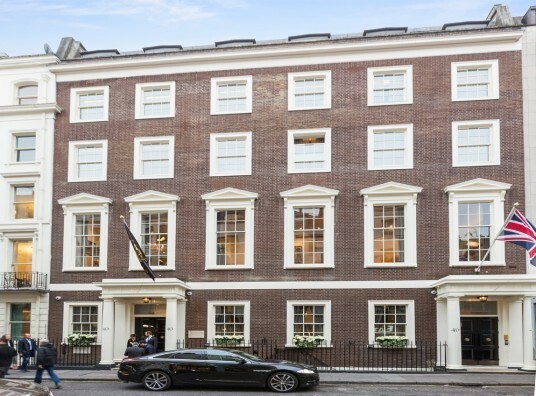 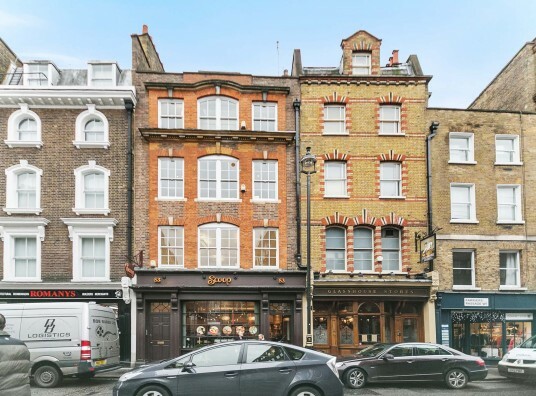 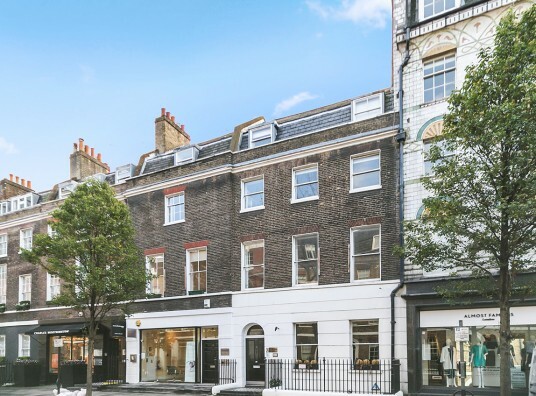 With either modern or old-fashioned frontages, flexible rent rates and options of serviced or standard provision, there’s a property waiting for you. 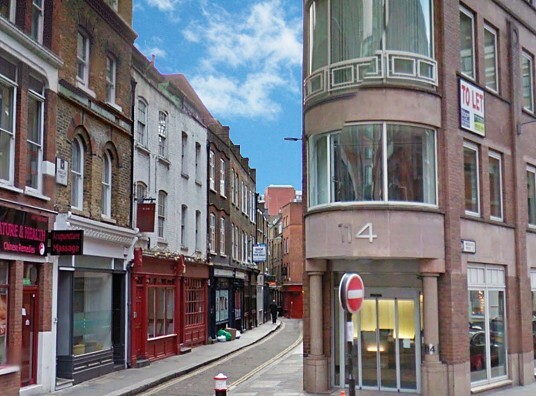 We have the expertise to match you up with your perfect small office space according to your requirements.